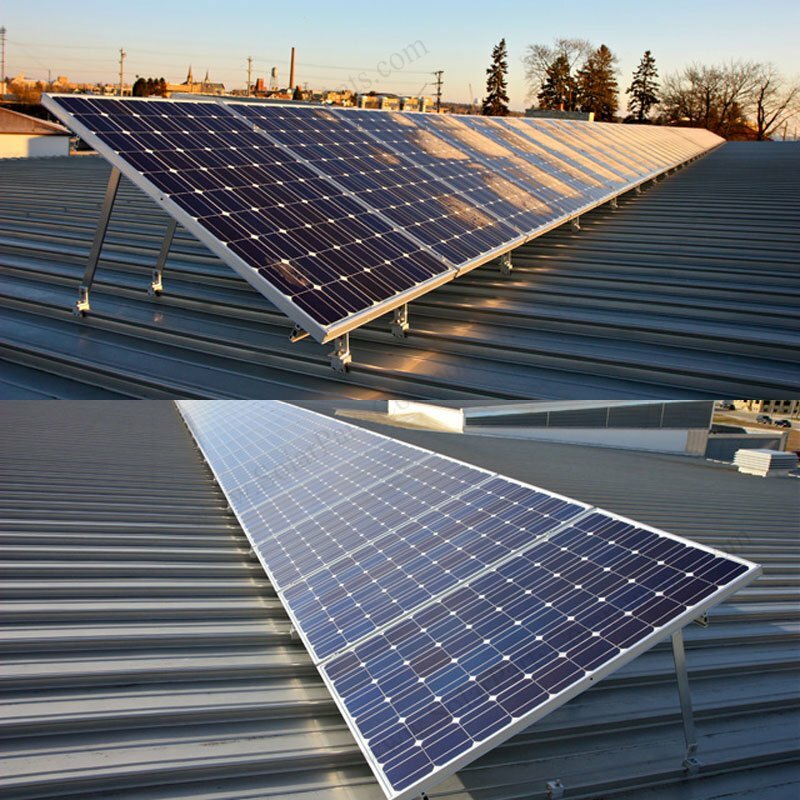 10° – 15°, 15° – 30° or 30° – 60° . 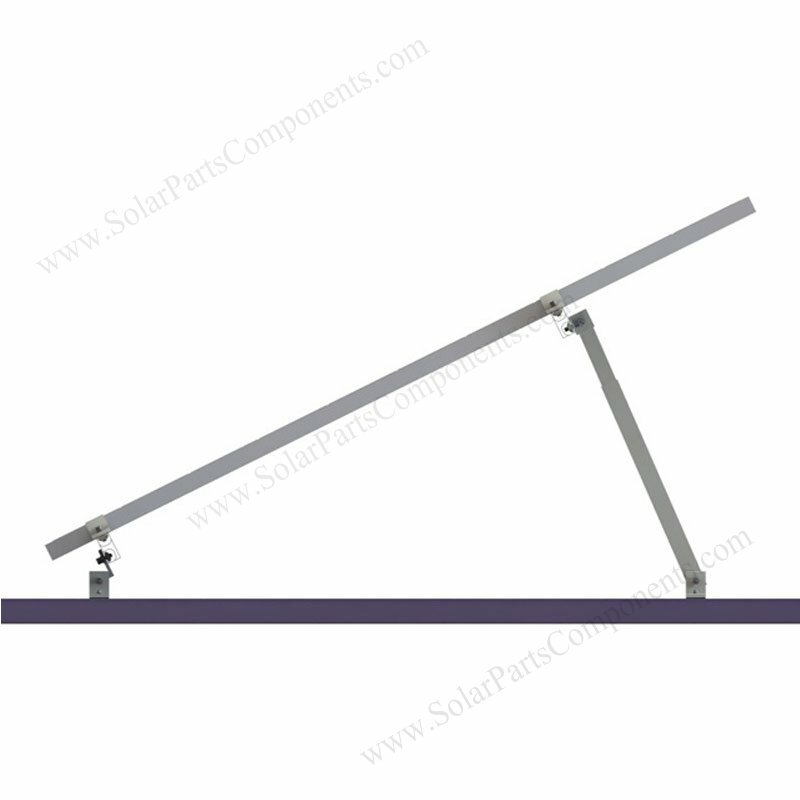 Flexible suit for different optimized installing direction according to local sun lights . 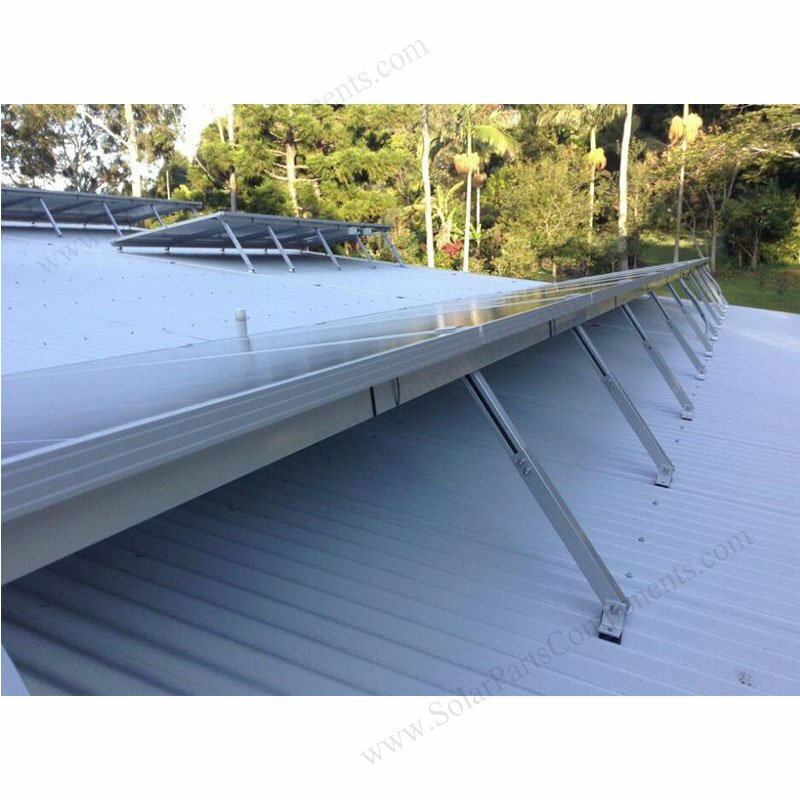 With our waterproof EPDM rubber plates, tilted front and rear legs can be firmly mount to metal roofing .Good performance in severe weathers like snow season or storm days . 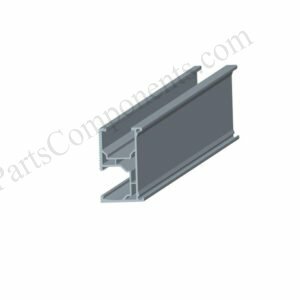 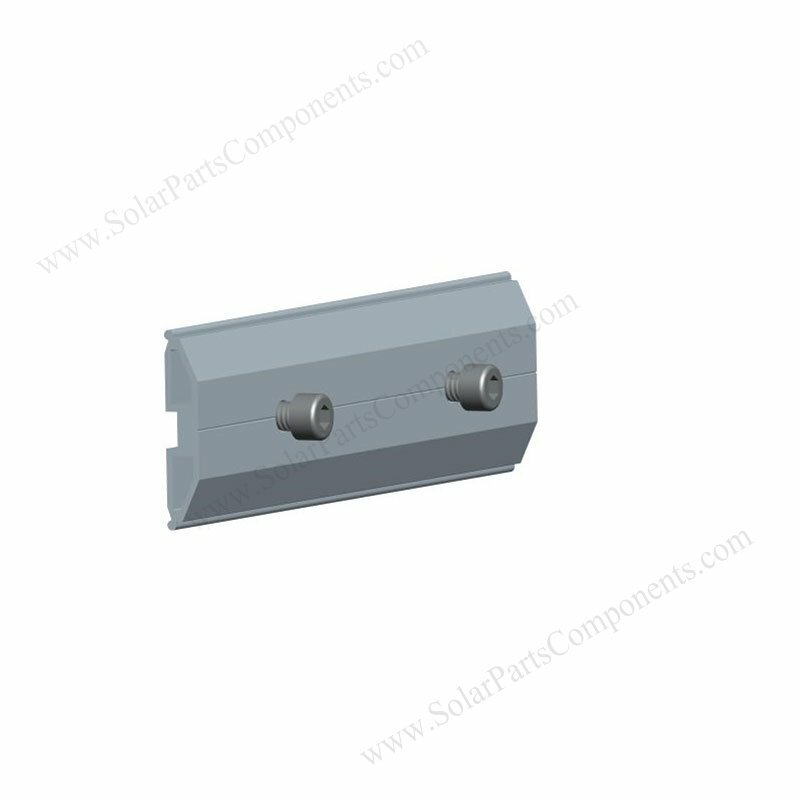 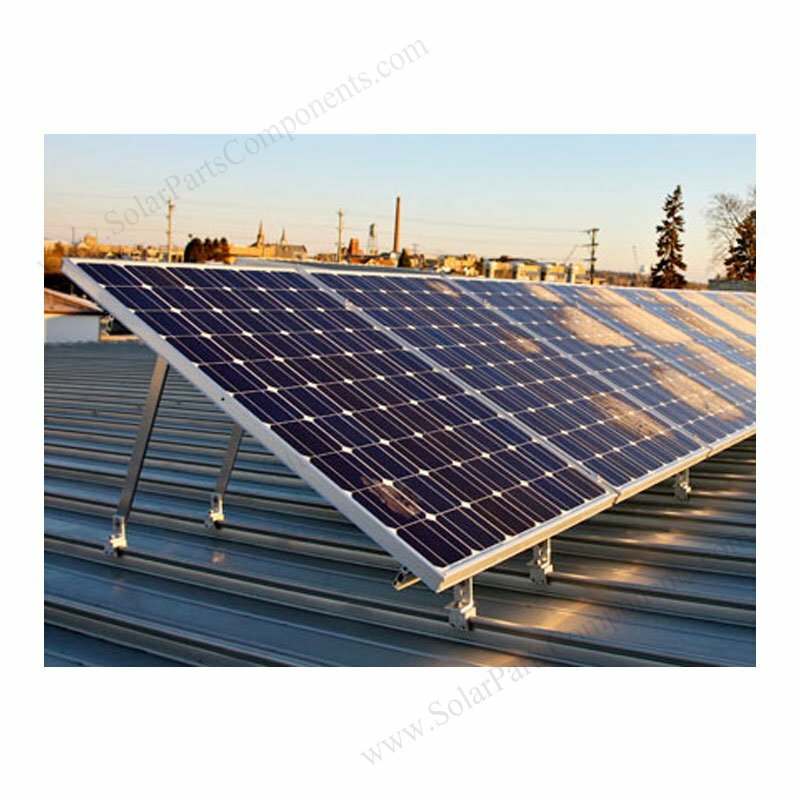 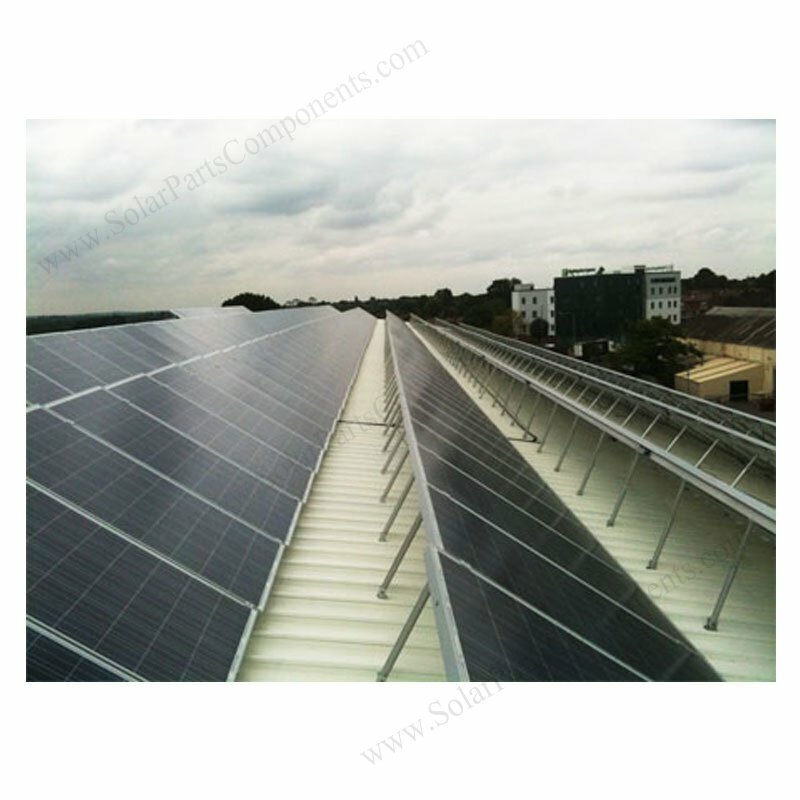 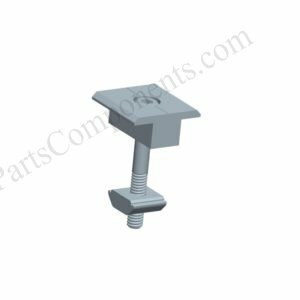 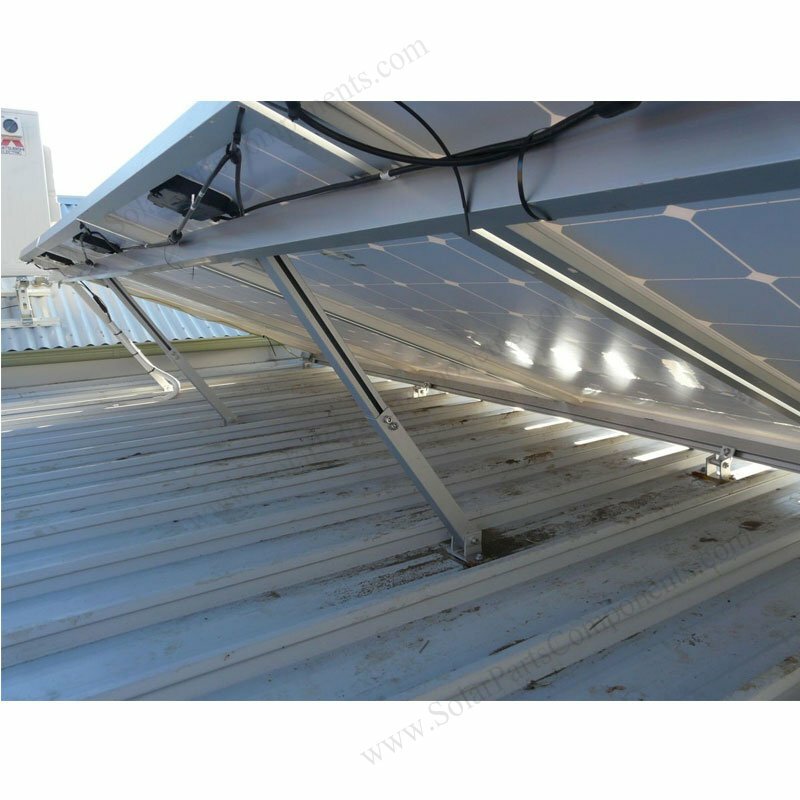 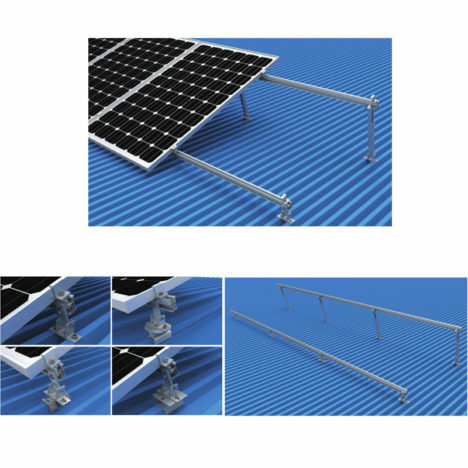 Our adjustable PV mount kits are using AL 6005 – T5 ( Anodized ) and SUS 304 Stainless Steel for sandwich metal roofing . 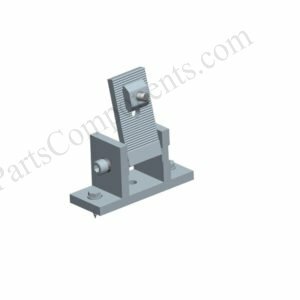 Our mounting structure is sturdy , anti-rust and with 10 years warranty and 25 years’ life designing . 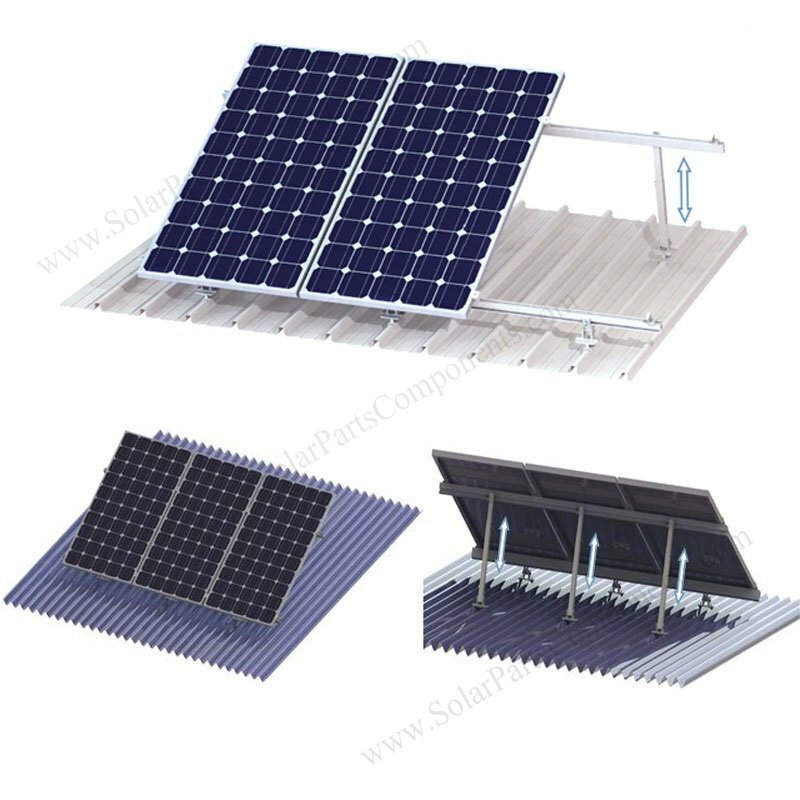 By changing angle and height of front and back leg , it can adjust your solar panel array to less slopes and pitched roof . 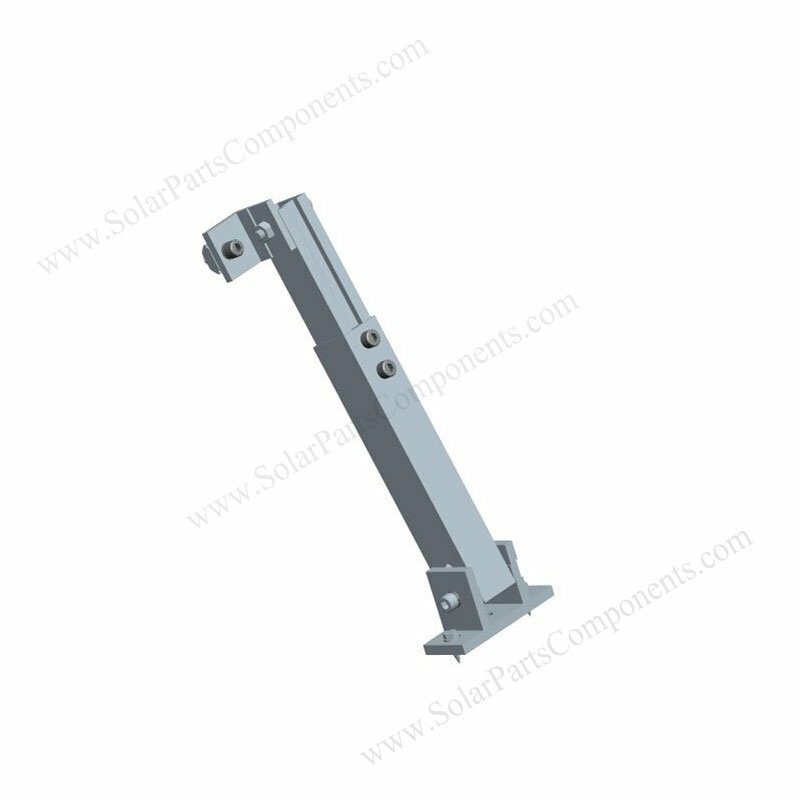 Our 10 -15 deg, 15 – 30 deg and 30 60 deg are mainly controlled by back leg’s height , in this way installers can eliminate welding and cutting on site . 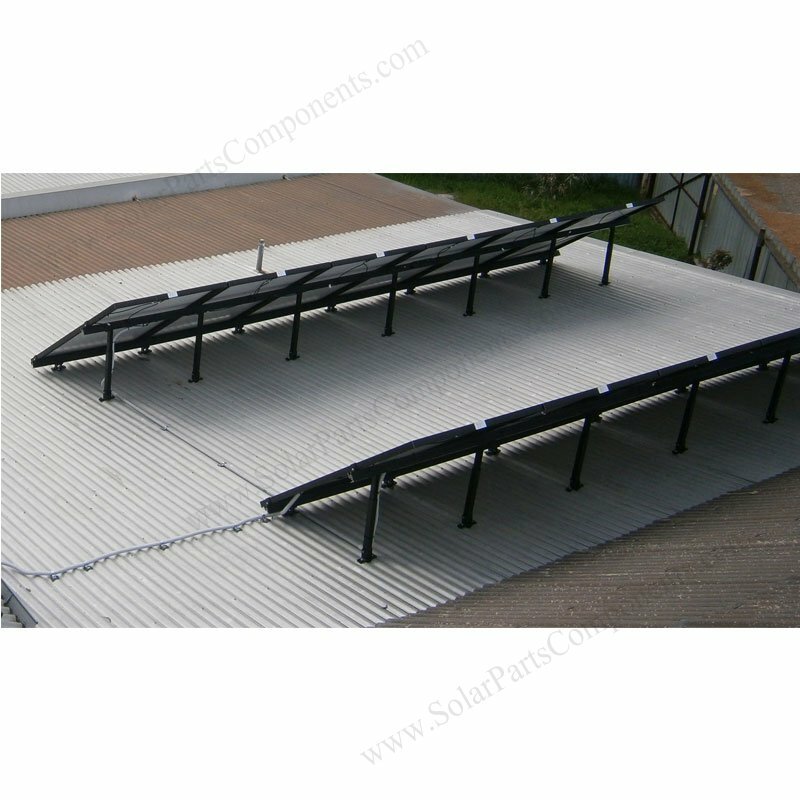 Simple and save labour cost . (4) One-Stop-Shop for fasteners, bolts, screws, nuts … Save time and satisfying service . 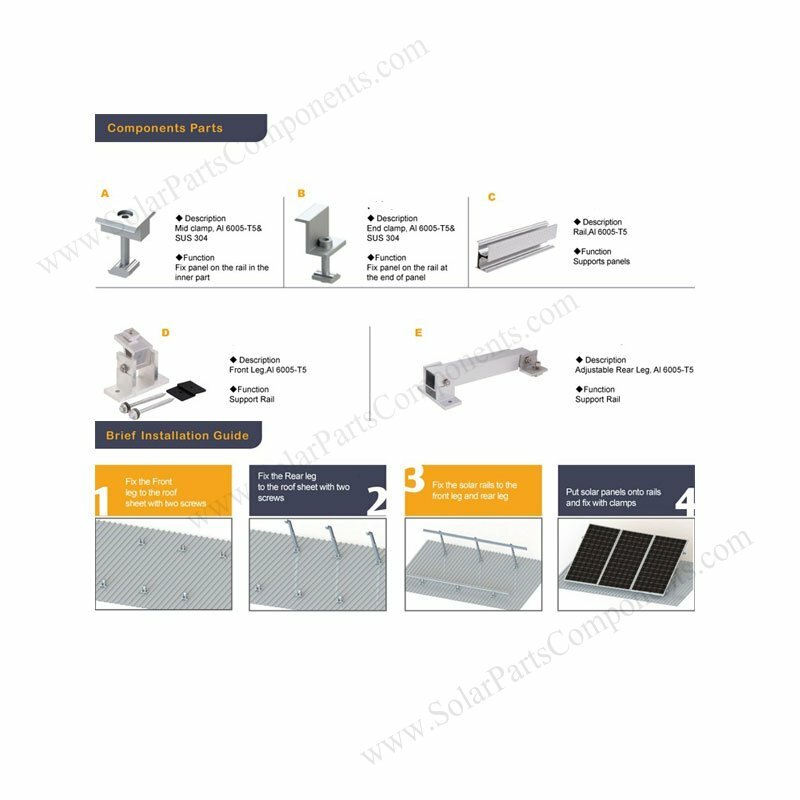 Easy Installation, Safety And Reliability, 10-Year Warranty . 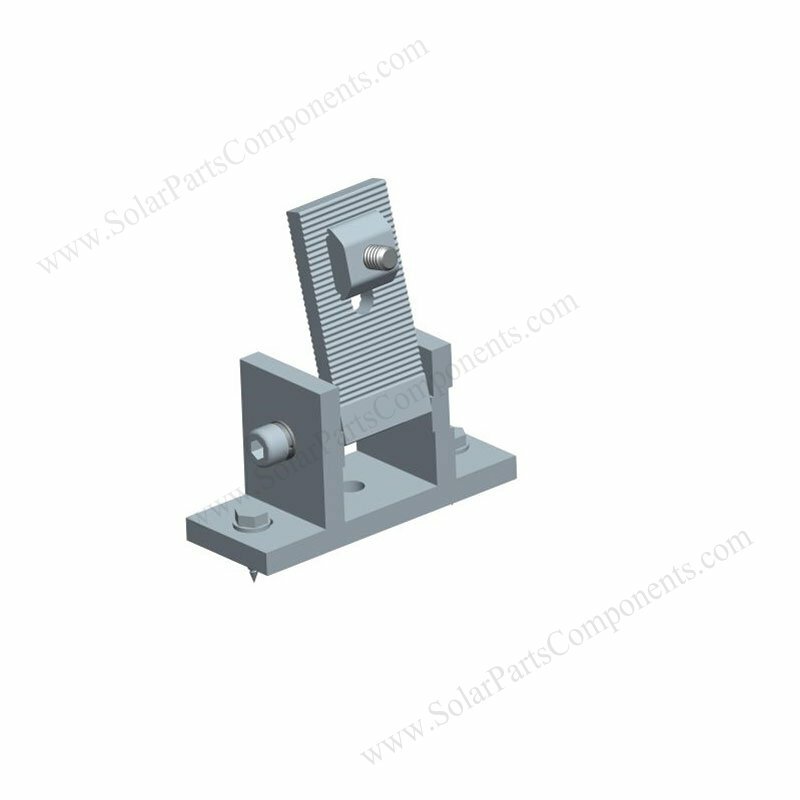 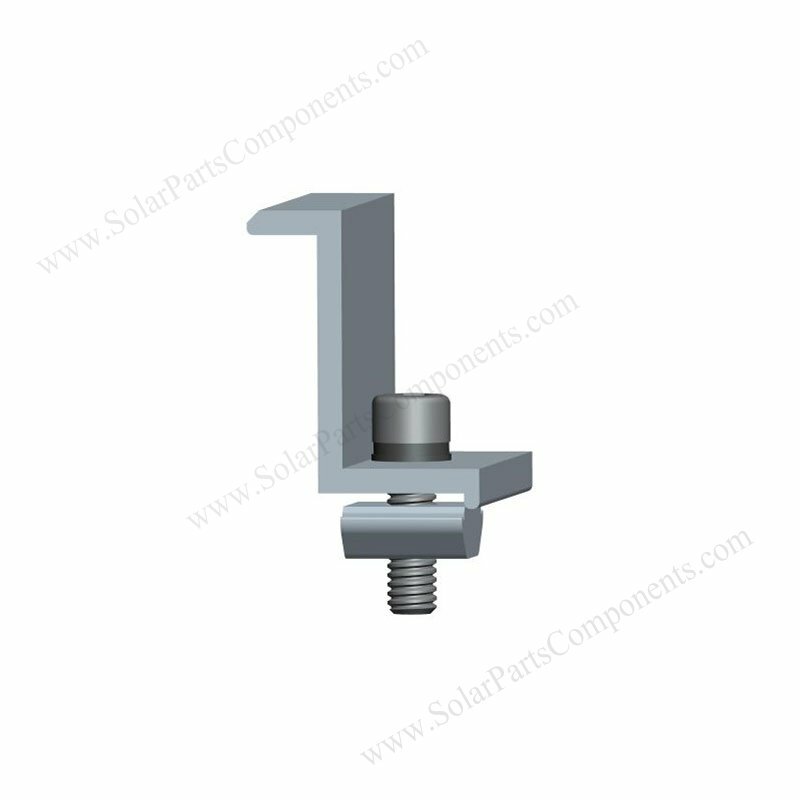 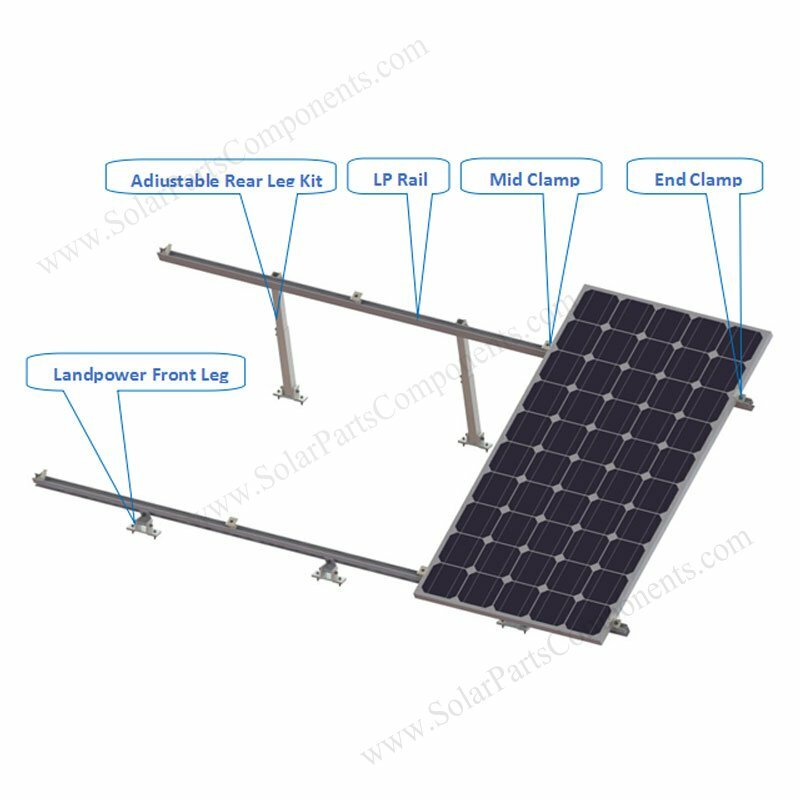 put solar panels onto rails and fix with our mid & end clamps . 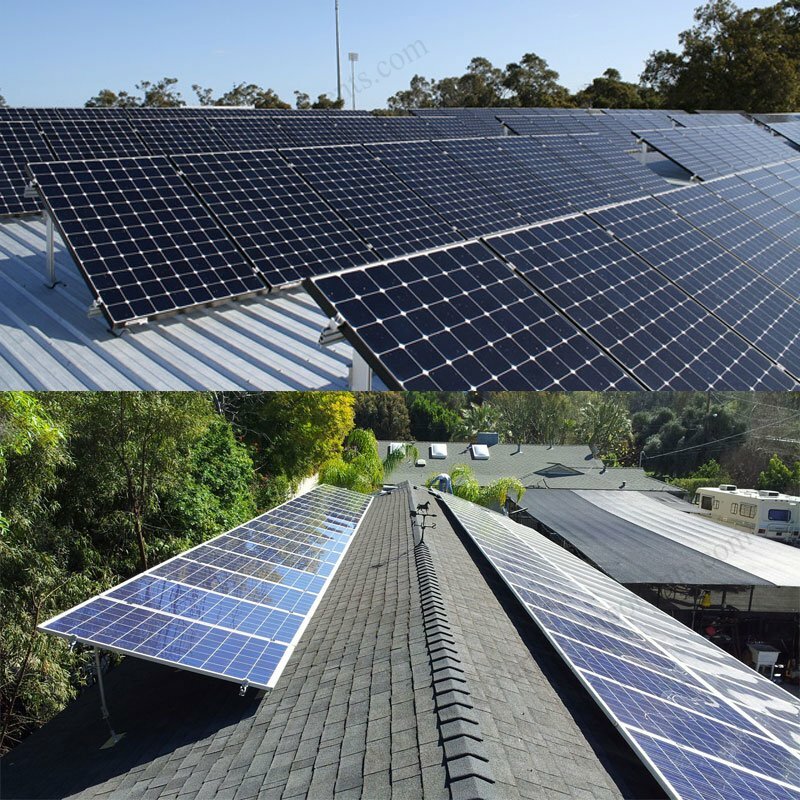 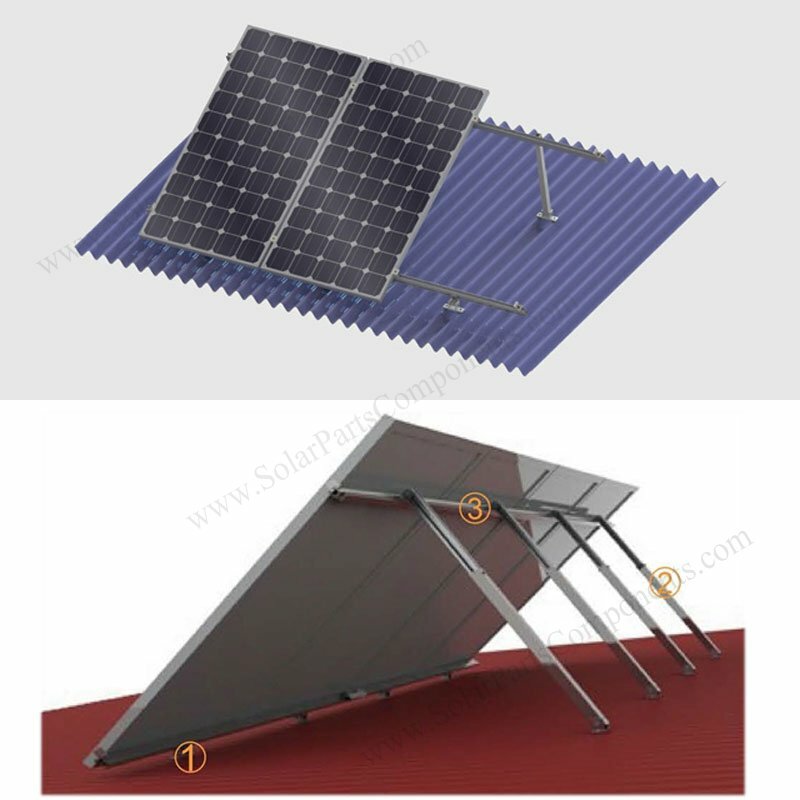 How to install This Adjustable Tilt Solar Metal Roof Mounting Systems ?